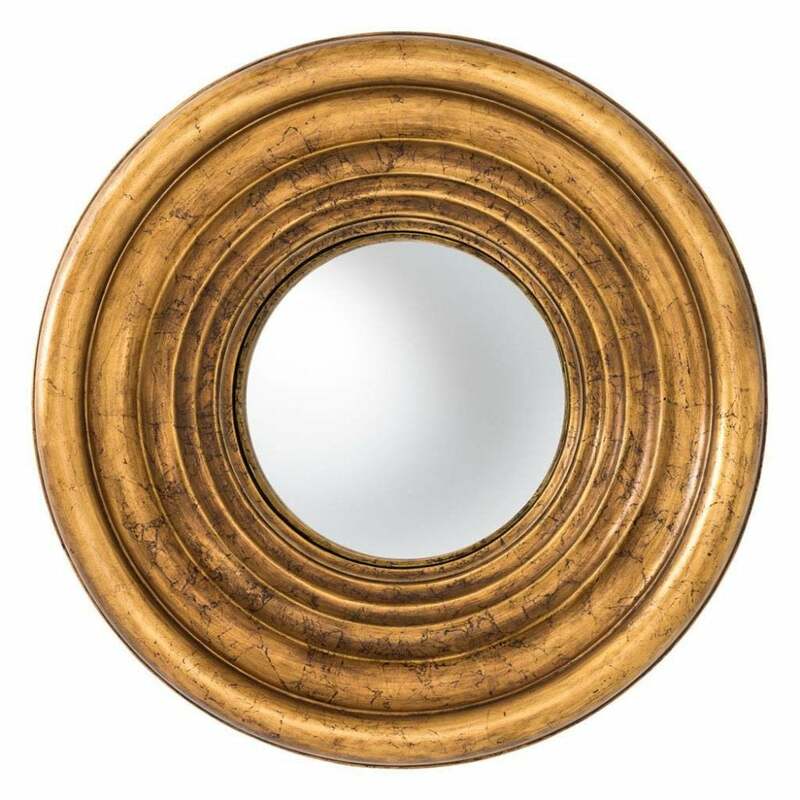 The beautifully aged, antique finish of the Anastasia mirror adds a touch of character to any interior. Created in mahogany wood, in a contemporary three-dimensional graduated surround. The intricate frame finishes include a luxurious antique silver or gold leaf effect. The metallic sheen would add a perfect touch of glamour to any interior. Catch the light in your hallway to elongate the space. With both silver and gold finishes available the mirror can be styled in a variety of spaces from country living to modern minimalist.